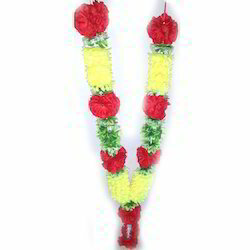 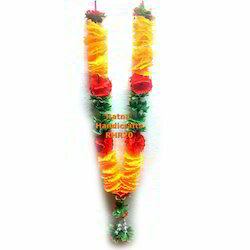 We are a leading Manufacturer of hawaii garland, artificial flower garland and ganpati haar mala from Delhi, India. 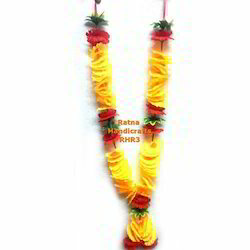 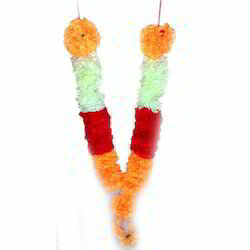 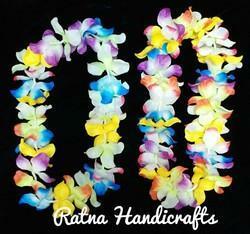 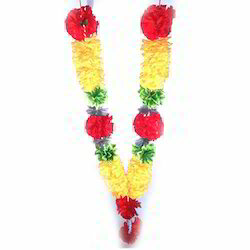 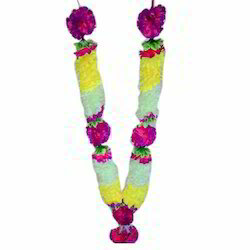 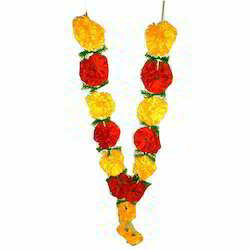 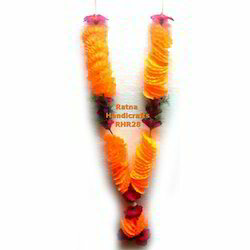 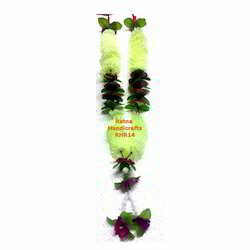 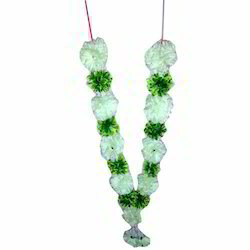 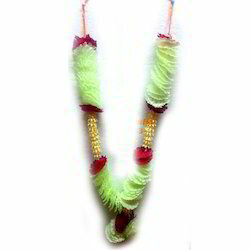 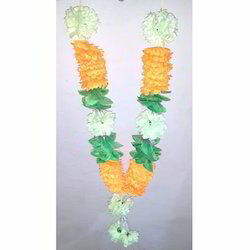 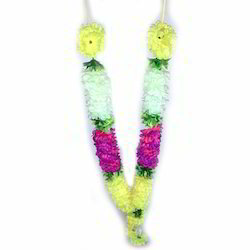 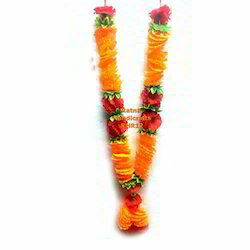 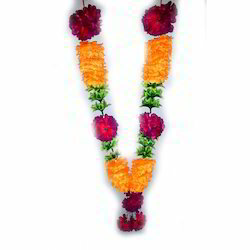 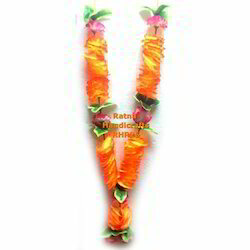 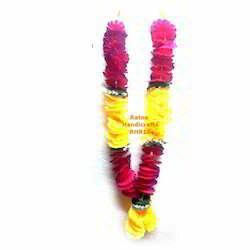 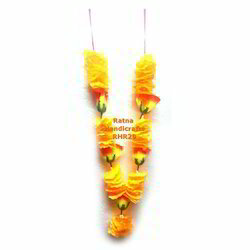 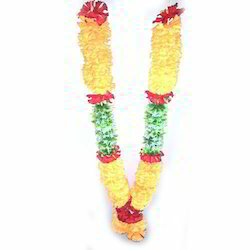 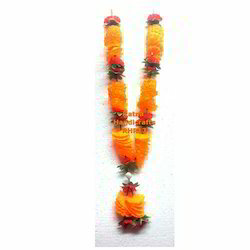 Hawaii Garland for neckpiece which is mainly used for hawaii parties and events related to it. 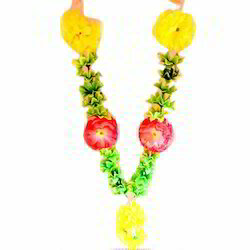 The piece is unique and hand made in India. 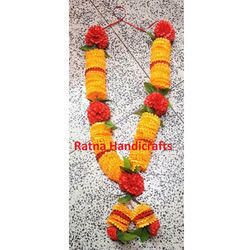 We are supplying beautiful artificial flower garland .our garland is totally new concept garland as per present product range available in market. 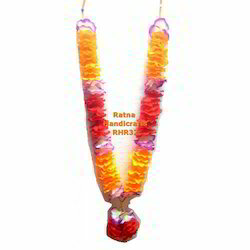 We are dealing in Plastic Mala made from excellent material and is been provided at a very affordable price.